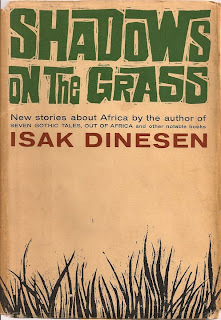 Danish author Karen Blixen (who confusingly wrote under the nom-de-plume of Isak Dinesen) was the author of ‘Out of Africa’, which inspired the film of the same name. 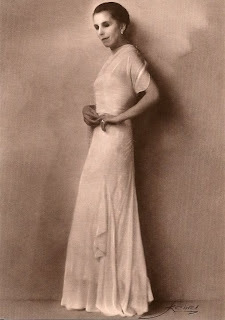 The film’s costume designer, Milena Canonero, was inspired by snapshots of Blixen in gauzy dresses and spirited jackets. 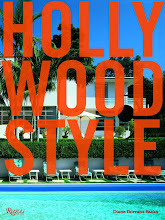 For the movie she dressed Meryl Streep in the tea-dipped linens of the period. 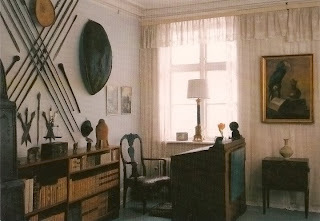 At home in Denmark, Blixen evolved a natural, unpretentious, and very international décor. This story begins in Arles, Provence, of all places. Several years ago I was in Arles, at the legendary Grand Hotel Nord-Pinus hotel in the center of town. 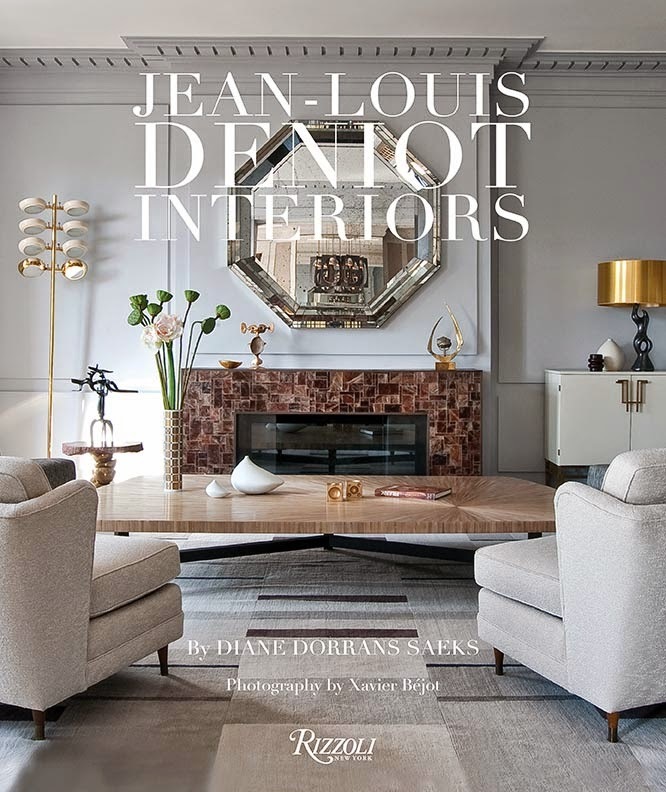 It’s a chic and very insider hotel dating from the thirties, and now owned and maintained superbly by Ann Igue, a photography collector and connoisseur. The hotel has long been associated with Jean Cocteau, Lucien Clergue, Spanish bullfighters, as well as Picasso and Ernest Hemingway and their coteries. Copenhagen, 1962, by Peter Beard. 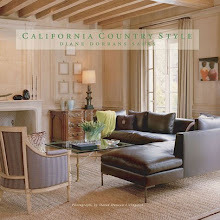 The décor of the lobby and sitting room are very Camargue-meets-Provence—but it was the large-scale black and white photos on the walls that grabbed my attention. Looming above the leather club chairs and forged-iron tables was a collection of new works by Peter Beard, long associated with Africa. 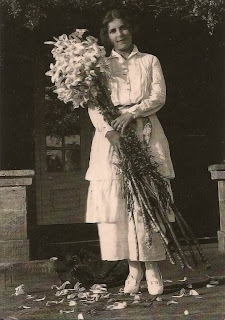 holding lilies from her garden. Photo: Thomas Dinesen. From the Karen Blixen Museum, Rungsted, Denmark. 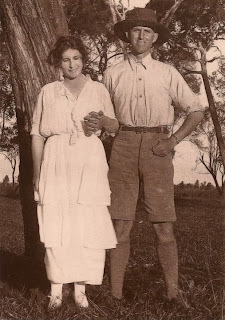 Karen Blixen and her brother Thomas Dinesen in Africa, 1922. Two images in particular stopped me in my tracks. 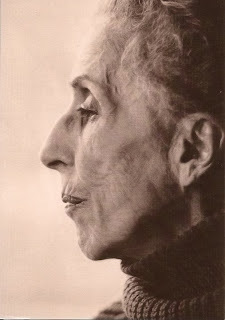 In all their glory on the white plaster walls were a profile and a three-quarter portrait of Karen Blixen, the great novelist and memoirist, who used the nom de plume, Isak Dinesen. The grace, elegant and nobility of her whole being were captured in Peter Beard’s sensitive and revealing works. Cut forward a few months: I am in Copenhagen and heading north, with a Danish friend, up the coast to Rungsted to visit the Karen Blixen Museet (museum). It is in her former residence. 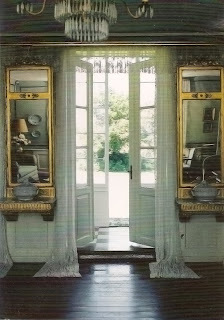 Blixen Museum, photo Niels Harving, 2002. Karen Blixen in a ballgown, 1934, photo Reimert Kehlet. 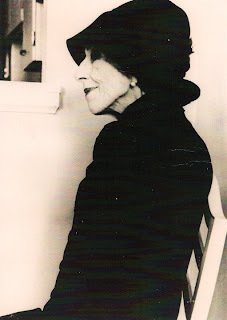 Karen Blixen in an elegant hat, photographed by Cecile Beaton 1959. Final words as Isak Dinesen returned to Denmark, after a life of drama and beauty, love and tragedy, in Africa. ‘Out of Africa’ was originally published by Random House, New York, in 1937. It is available in countless editions. The residence with its accompanying gardens and meadows, are now part of a preserve, where visitors can wander in tranquility with views of the sea. The interiors of the residence are always filled with seasonal flowers from the cutting garden hidden among the trees. 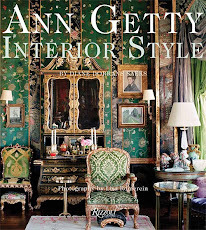 The rooms are maintained precisely as they were when Blixen lived there, complete with her books, a lifetime collection of African memorabilia, brass-studded chests, delicate antique chairs and her fragile lace curtains. My friend and I were the only visitors on that day, so spent time in each room as if we were visiting an old friend. Later we walked through the preserve. Blixen is buried beneath a handsome and sheltering beech tree. Her grave at Rungstedlund is a simple granite marker. My friend and I left white roses there in tribute to the great author and pioneer. 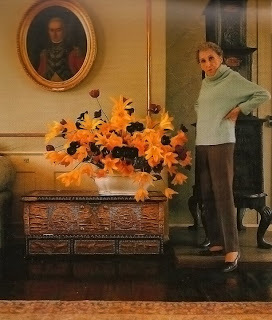 Karen Blixen and flowers from her garden, in the living room of her house, photographed by Steen Eiler Rasmussen, 1960. "I have had the great good luck in life that when I sleep, I dream, and my dreams are always beautiful. The nightmare, with its squint-eyed combination of claustrophobia and horror vacui, I know from other people's accounts only, and mostly, for the last twenty years, from books and theatre. The gift of dreaming runs in my family, it is highly valued by all of use and makes us feel that we have been favored among other human beings. An old aunt of mine asked to have written on her tombstone: "She saw many a hard day, but her nights were sweet." From 'Shadows on the Grass' by Isak Dinesen (nom de plume of Karen Blixen) her memoirs of life in Africa, first published in 1960. Blixen had returned to Copenhagen and her glittering life there--and thought only of her life, left behind in Africa. ...Meant to add that I haven't traveled to Denmark. 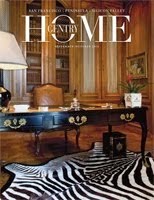 Love the black floors in her drawing room and all the African artifacts in her study. Thanks! Yes, when in Europe next, you must go to Denmark. Copenhagen is lovely--and it is a quick drive of 35 minutes up the coast (charming) to discover the Karen Blixen House/ museum. I was very touched. It feels as if she has just gone in to town to buy some pearls. It's discreet and understated in every way. The garden is superb. There is even a large cutting garden so that they can continue to fill the house with flowers, like Regale lilies and delphiniums, as Karen Blixen did. Very un-touristy, definitely. You will be the only English speaking person there. Oh, I plan to be there in October, you are so inspiring. 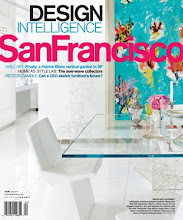 Would you not LOVE to have a "continuously filled with flowers in every room" house? You are so well traveled and now we are lucky enough to read your viewpoint and live vicariously through every single word!!! October: It is lovely in Paris, could be snowing in Copenhagen--which would make a visit to Karen Blixen's house very special. Yes, the flowers are always lovely at Karen Blixen's house. 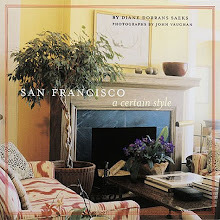 Christian Eilers Publishers published a book on her garden and flowers, 'Karen Blixen's Flowers'. I will be posting more on this in future. Very exciting insight on a woman who had great fame in her lifetime, was rediscovered for Meryl Streep to play in the movie (inspired by the Judith Thurman biography)--and is now having a rediscovery moment (at least, by me). 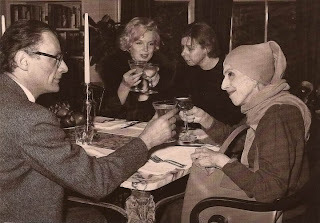 Yes, how very amazing is that photo of Blixen and Marilyn Monroe--and Arthur Miller! Blixen used to come to the US on book tours and speaking engagements. I read most of Blixen's books and "Anecdotes of destiny" is one of my favourites (needless to say that "Babette's feast" is also on my movies list). Her early essay "On modern marriage" is quite interesting. 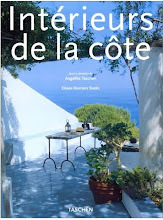 In a book I bought many years ago "Writers' Houses" by Francesca Premoli-Droulers (The Vendome Presse) there are also many images of her family house, fascinating! I was so glad to read your post on this great writer and great personality. I have had no many comments on this post--including friends applauding 'heroic' and accomplished women. I will be writing about more...and heroic men, as well. 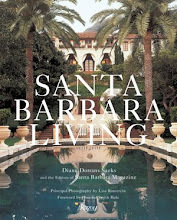 Yes, 'Writer's Houses' is an intriguing book. 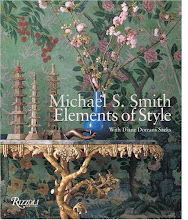 (for more writer's studios and work spaces...GUARDIAN BOOKS UNLIMITED (the book site of the London Guardian) often shows the studies of current writers. Revealing. 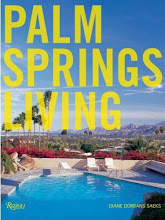 I'll be writing about more books...lots more delights to come. Stay watching. 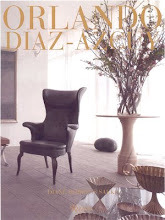 Congratulations on the launch of your fabulous blog! I've enjoying seeing this develop from a 'sparkle in your eye' to a world class design site. You are the genius I discussed the earliest ideas with--and you are the 'insider' who has been so successful in the tech world. Thank you for such a beautiful, informative post. Her enormous lillies really got me! I would love to visit the museum! Thank you so much for sharing this post. 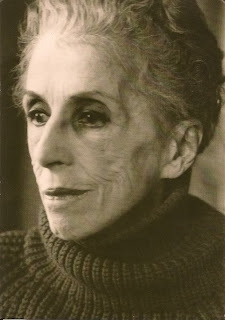 I loved reading Out of Africa while in Art School, and so admired Karen Blixen for her courage and Joie de vivre. I agree! The lilies are fabulous--and I note that in pictures of KB in her African house, there are lilies, the same, very evident. She must have had the bulbs and taken them out to Kenya. There is somethingn about her holding that vast bouquet of lilies, the petals falling, and she is in a white voile dress, so you know it would have been covered in pollen. Yes, very glorious image. I love it, too. Yes, this is a woman of courage, a heroine! Her house/now a museum--be sure to put it on your travel list. It is so well run--and it still feels like a house, her house. Please keep reading: I have a new post on Karen Blixen's flowers (in her house) that is in the works. i'll look forward to it! thanks! 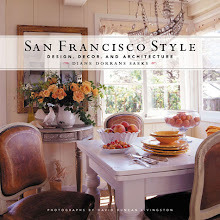 Thank you for the great post of one of my favorite authors and sharing the photo's of her home. The set in Out of Africa had a huge design influence on me early on (and now). 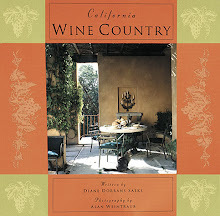 How fortunate you were to visit her home and see, nay, sense the aura of such a talented writer. I respect(ed) her greatly, not just for her writing, but her spirit, honesty and strength of character. I am also in love with Africa, having spent part of my early childhood there (Father/diplomat/extensive travel). Kenya and the entire continent capture the dreamer's spirit and carry it along a new path. I don't know how else to describe it. Karen must have missed it greatly.